Dependable Mechanical Systems Inc. has been ranked 445th on the list with revenue growth of 92 per cent. 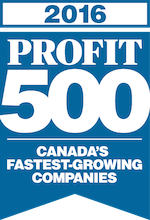 It is the 7th consecutive year DMS has been listed amongst the Profit 500 fastest growing companies. 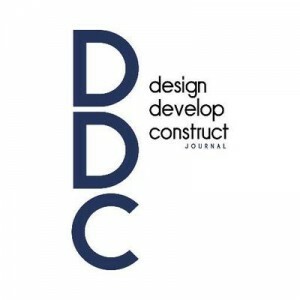 #445 Dependable Mechanical Systems Inc.